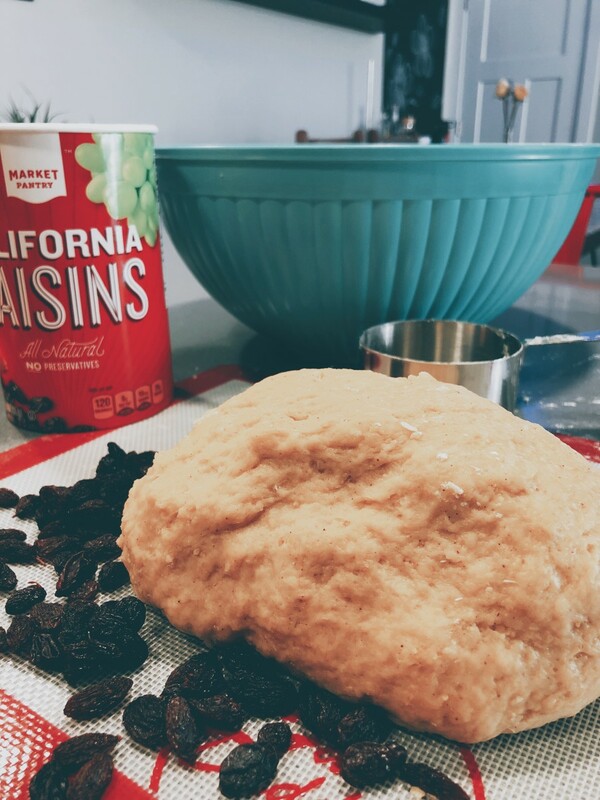 I like raisin buns a lot, but I had never made them before. 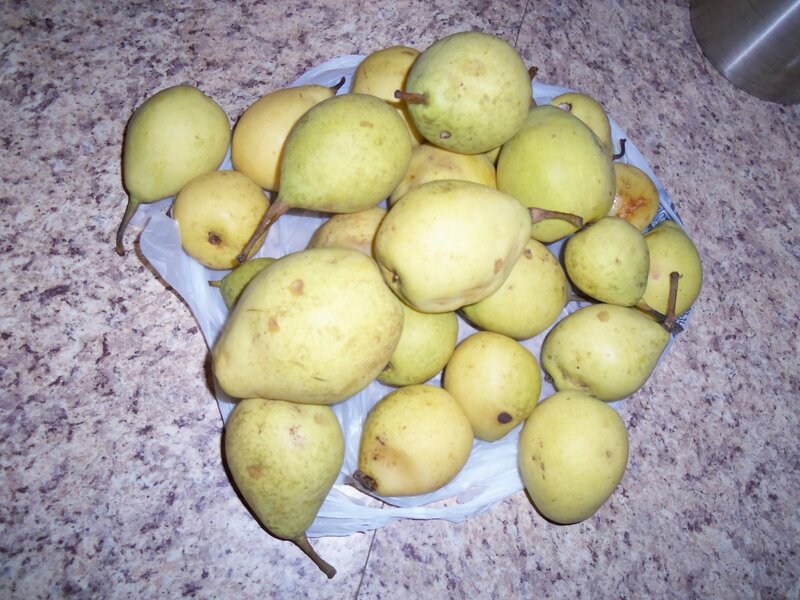 I enjoy eating them as a snack or for breakfast with a cup of warm coffee. 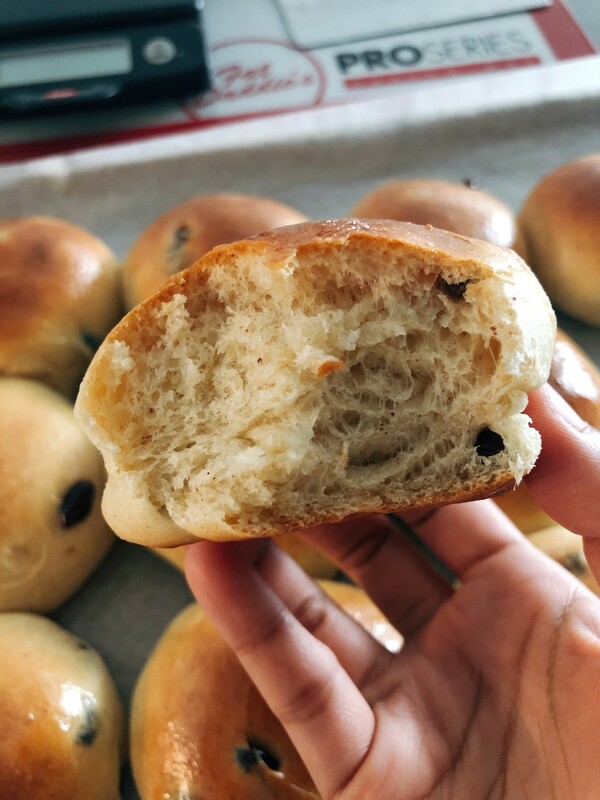 I remember when I was living in Malaysia, I used to go to a bakery called the Lavender Bakery every weekend just for their raisin buns. 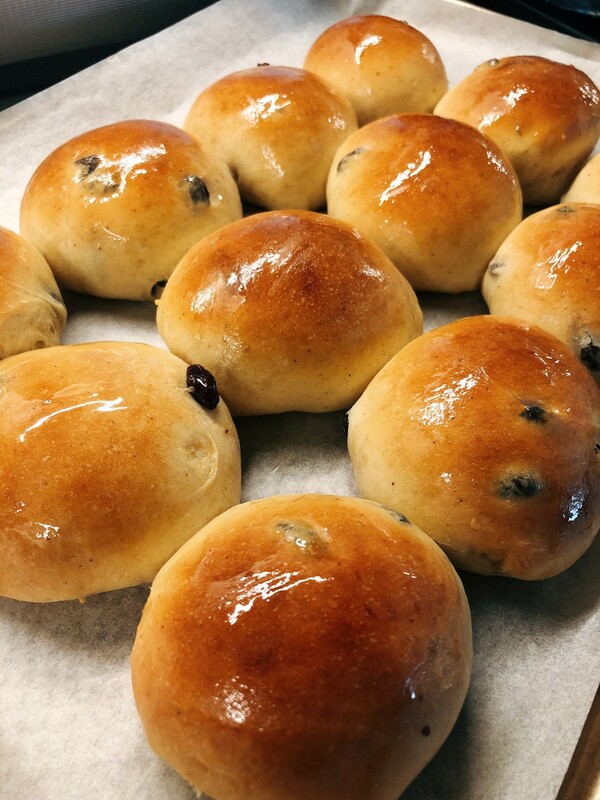 The sweetness of the raisins added a very bright taste to the buns. 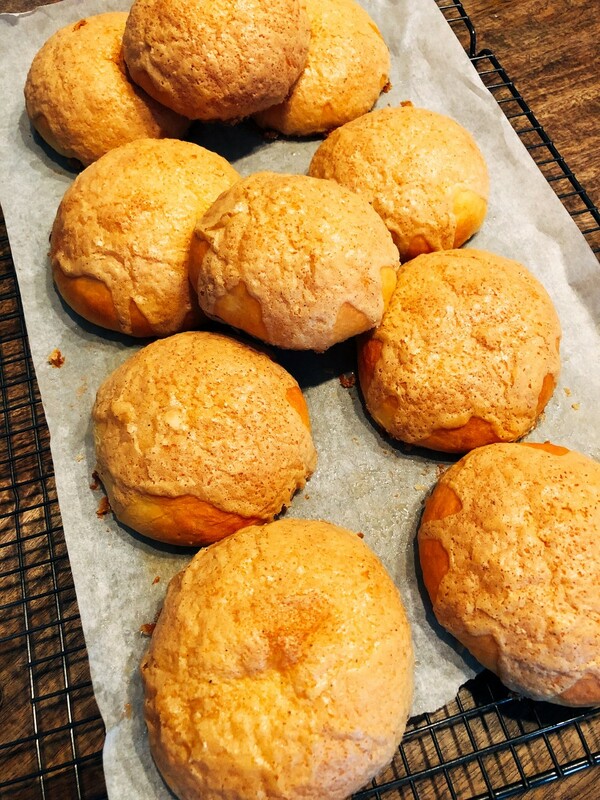 My first attempt at making raisin buns at home turned out well! My husband and I both loved them. The texture was soft and a little bit chewy on the inside. We ate them right away after I took them out of the oven. I decided to use a recipe for dinner rolls, and then I added raisins and cinnamon. 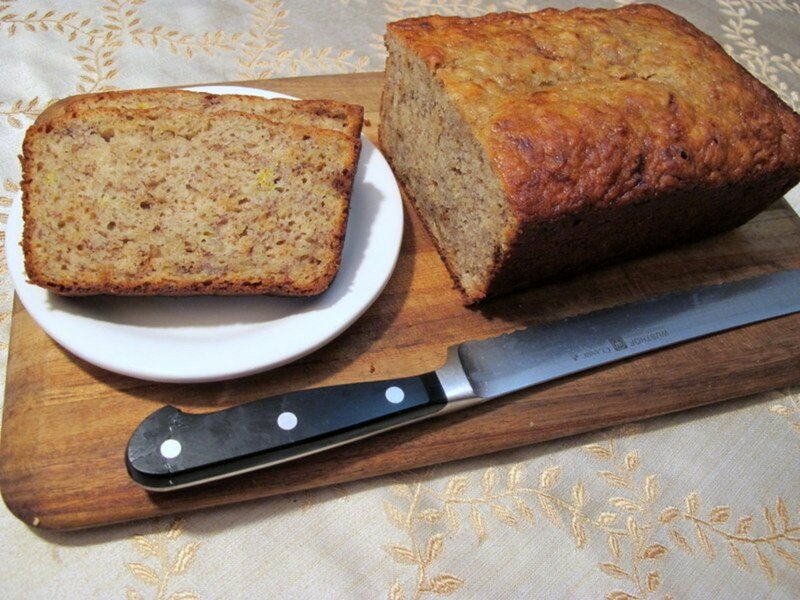 I love fresh, homemade baked goods. 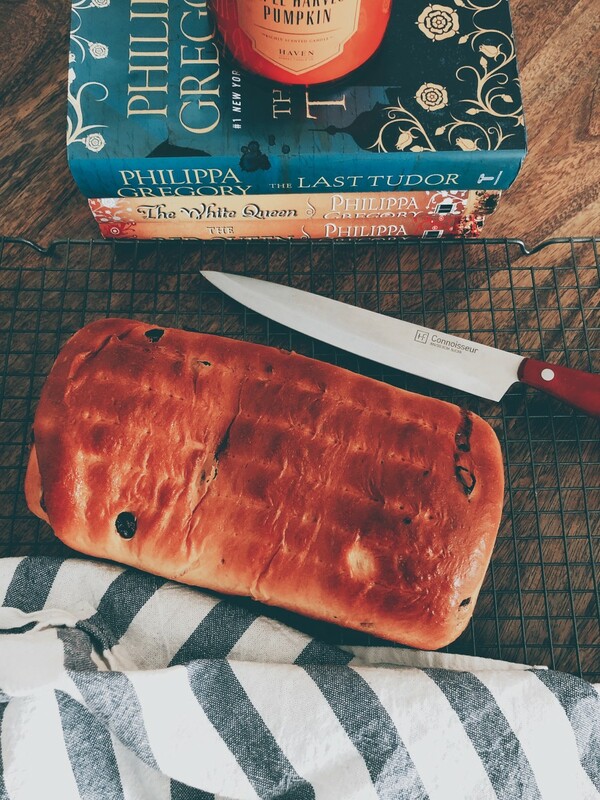 One thing is for sure, the smell of baking bread is marvelous. It made my house smell wonderful. 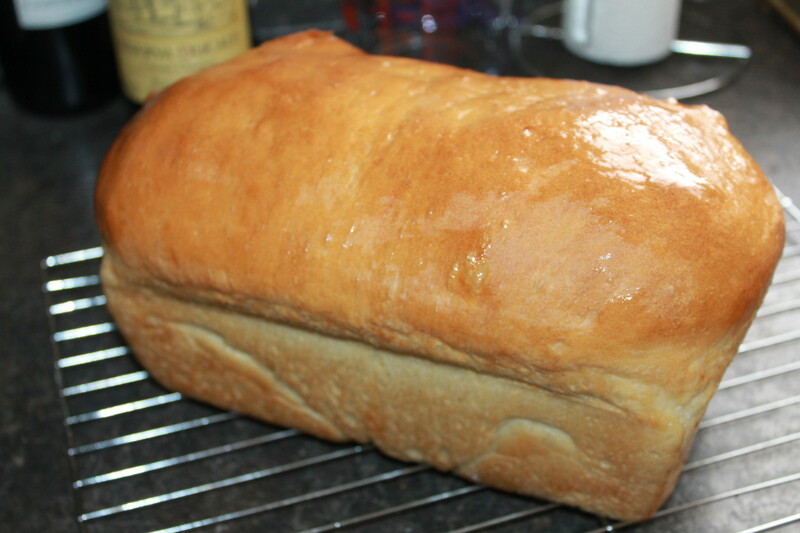 To make bread or buns, you must begin by preparing a yeast mixture. I would recommend using active dry yeast because it worked tremendously well for me. However, you are welcome to use instant yeast, instead. The difference is that active yeast needs to be dissolved in lukewarm water or milk, whereas instant yeast can be mixed straight into the dough. 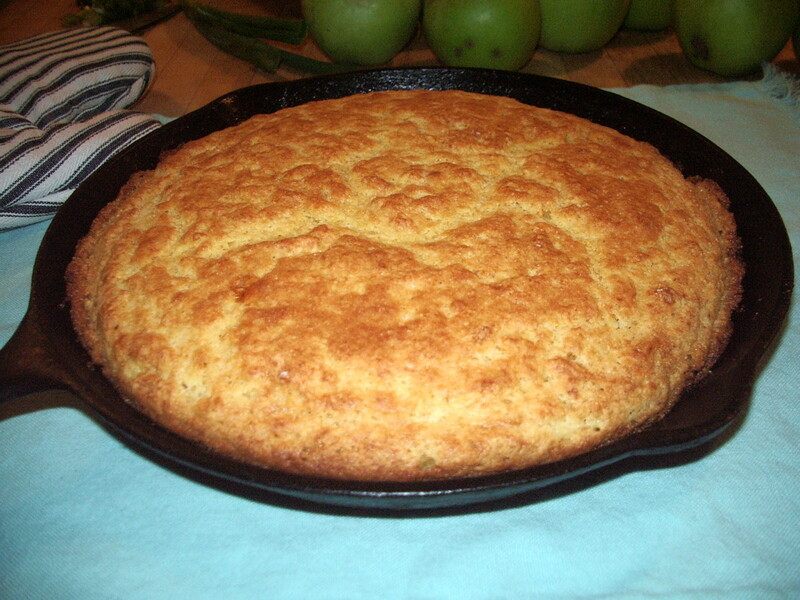 For this recipe, I used California raisins. Surely, they are a variety of raisins you can buy, so you are welcome to use any type. In a small bowl, combine the milk, yeast, and sugar. Let the mixture dissolve and set aside for 5 minutes. In another small bowl, whisk the egg and egg yolk. Set aside. 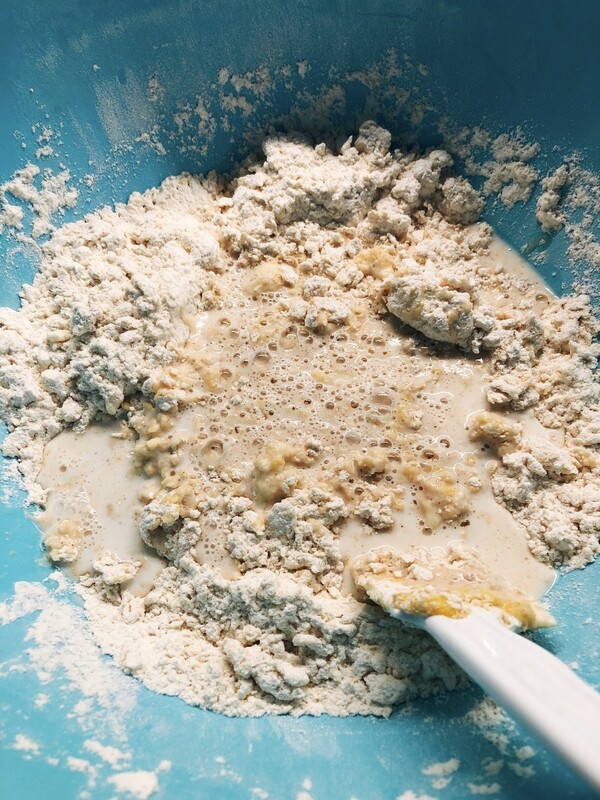 In a mixing bowl, combine the yeast mixture, flour, salt, sugar, cinnamon powder, and egg mixture. Use a spatula to incorporate the ingredients. Add butter to the mixture. Continue stirring until all well-combined. 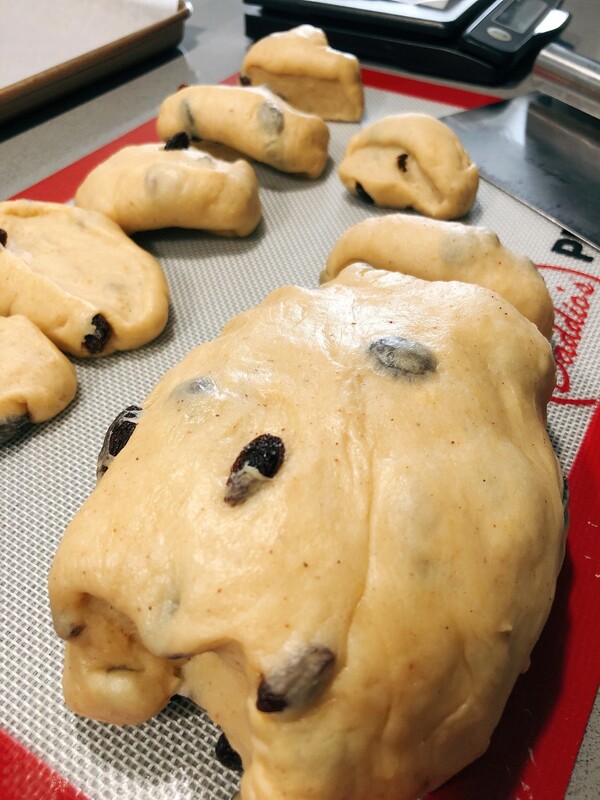 Add the raisins to the dough and continue kneading until all combined. 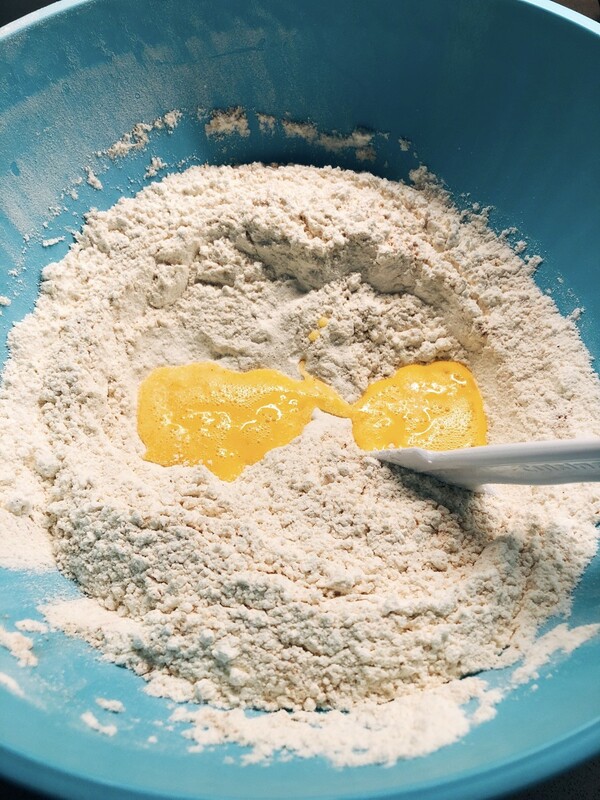 Transfer the dough into a greased bowl. Let it rest for an hour. In the meantime, heat the oven at 350°. Lay a parchment paper on the baking tray. Transfer the balls onto the tray and let it rest for 10 minutes. 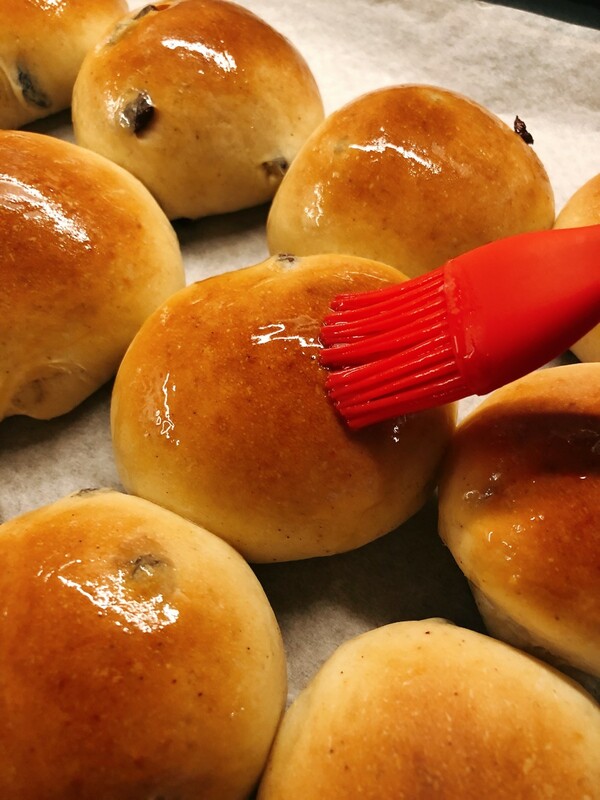 Finally, brush some melted butter and honey on top of the raisin buns. 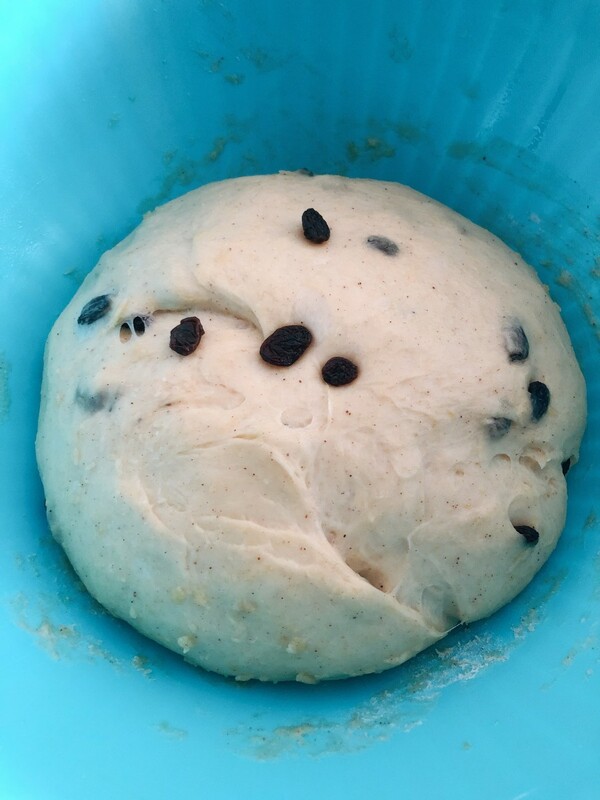 Transfer the dough into a greased bowl. 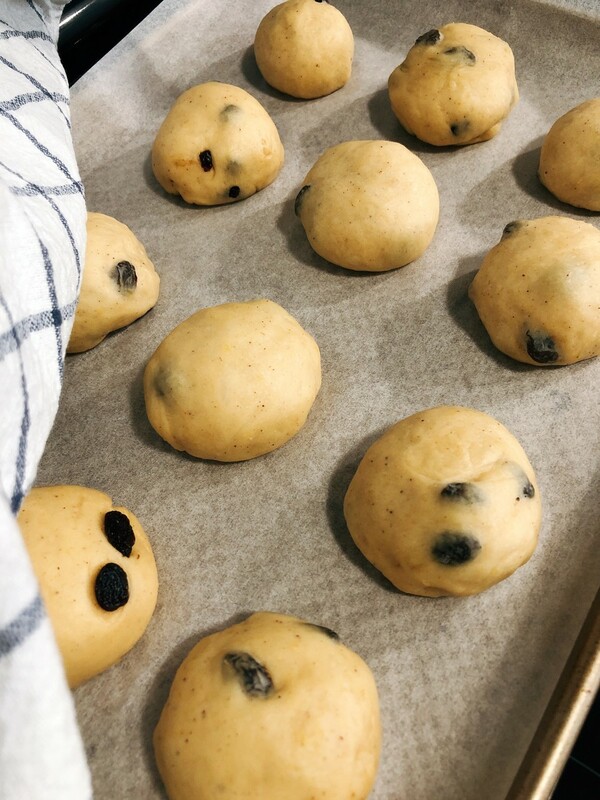 Divide the dough into equal-size balls. Transfer the balls onto a parchment paper. Brush with melted butter and honey. Enjoy the delicious raisin cinnamon bun!